Are you looking to add features such as a tow bar to your vehicle, or perhaps you want to customise your company van by adding new branding but aren’t sure if you’re allowed? Many customers are confused as to what modifications they are able to make to their hire van. 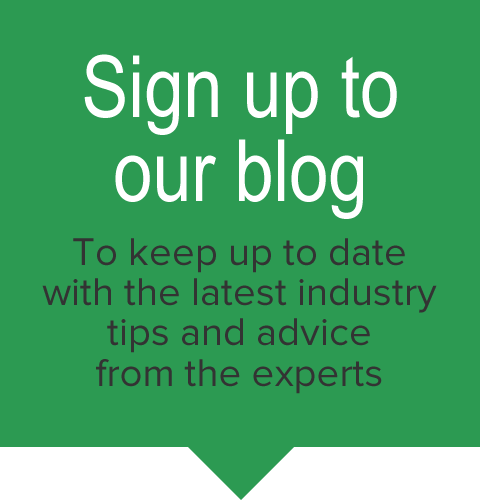 To help explain the rules around customising or modifying your hire van, we take a look at the type of modifications that may be permitted on a lease vehicle and the considerations you should take into account before making any changes. If you require any additional accessories fitted to your vehicle, such as a tow bar or van racking, you should request this at point of order. Ultimately, permission and restrictions to make any modifications to your hire van will depend on the manufacturer and hire provider. 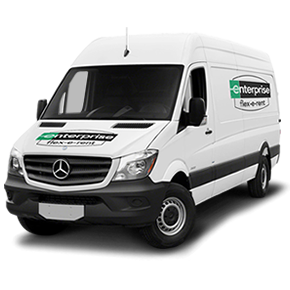 Because you're paying for the use of the van, you do not own the vehicle when you lease it, some hire contracts may be subject to certain restrictions, such as the mileage you can drive every year. You may not have permission to modify the vehicle and are responsible for the cost of above-average "wear and tear". Some small and reversible modifications may be permitted (so long as you can put it back to it’s exact condition when the lease ends), but please note that this will be at your own risk and may invalidate the vehicle warranty. You will also need to arrange for removal of any modifications without damaging the vehicle before returning it at the end of the contract. If in doubt, always check with your leasing provider before making any modifications to your van or preferably, request modifications at the point of order. Tow bar - Ideal for carrying a trailer, can be fixed or detachable. Beacons - Safety features such as beacons are important for vehicles working on construction sites or other hazardous areas. Chapter 8- Chevron markings to help you meet Chapter 8 requirements. Livery - Custom livery can be fitted on the outside so your vehicles are always on brand. Security - Special locks, catalytic converter protection, ECU shield and pedal guards are among some of the most popular security features to help keep your vehicles and drivers safe and secure. Racking - a set of bars can be installed on the van roof for transferring luggage or equipment ,or optional shelving fitted inside to provide the perfect storage solution for your equipment or tools. At Flex-E-Rent, we understand that your vans and commercial vehicles must be fit for purpose. That's why our van hire package gives you the option to add any equipment or features you need. We can customise your van to incorporate anything from beacons, tow bars, chevrons and custom livery to specialist equipment such as refrigerated bodies, meat rails and tail lifts. We’ll specify, source and supply the perfect fleet for your business, and even support your specialist vehicles while they’re on the road. Take a look at our van racking and specifications page to see some examples of the equipment we can add to your hire van. Or for more information, speak to one of our vehicle specification experts below.